Looks like it’s a week of camera announcements! 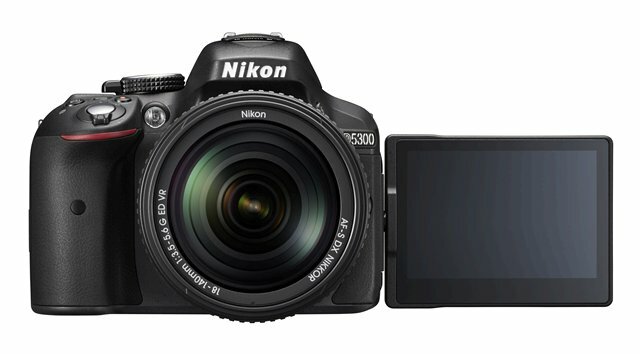 Barely a year after releasing the D5200, Nikon followed up with some enhancements in the form of the D5300. 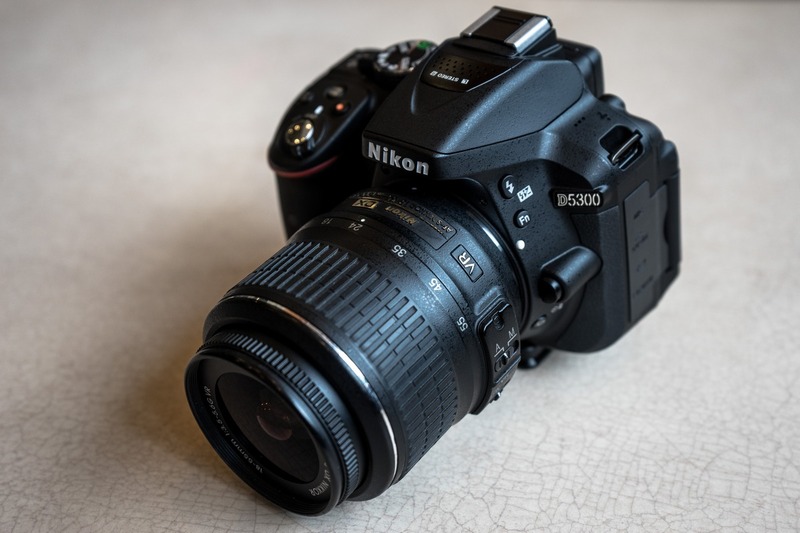 Like the Nikon D610 announced earlier, this is a small update which adds WiFi, GPS-tagging and the removal of the anti-aliasing (AA) filter, the last of which is quite the norm these days for new cameras. Other improvements include a larger optical viewfinder, larger 3.2″ LCD screen, 1080/60p video and a new Expeed 4 image processor allowing for up to 5fps burst shooting. The resolution remains at 24 megapixels. 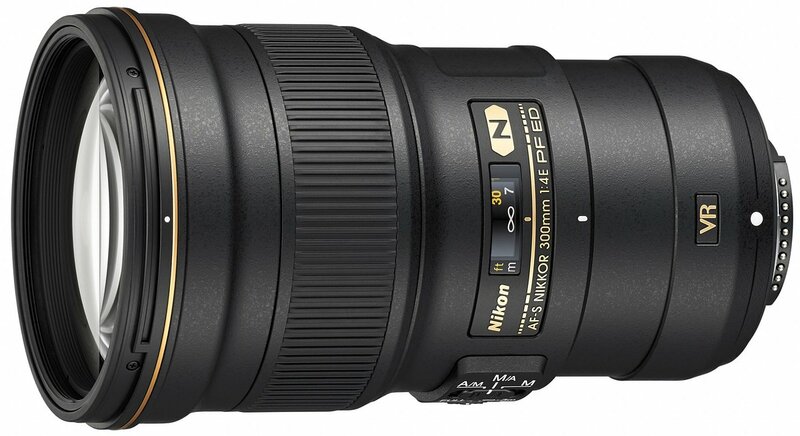 The camera will be available in black, red or grey for US$1399.99 as a kit with the new 18-140mm f/3.5-5.6G this month. YS: Umm, why? Was the D5200 a camera in desperate need of replacing? I guess the D400 is probably dead by now.